Part-time with benefits position; future potential for a full-time position. Per Diem position is also available. 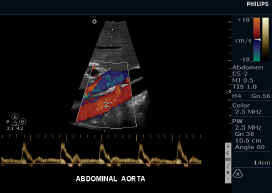 You will perform high quality CT and CTA imaging, with our Toshiba 16 slice CT scanner. 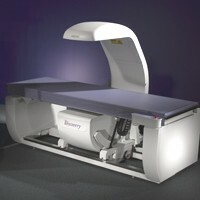 You will also perform radiography using direct digital-x-ray technology as well as perform DEXA scan exams. You will work is a state-of-the-art outpatient imaging center. NO CALL. You must be an enthusiastic CT/X-ray technologist who enjoys working with patients. 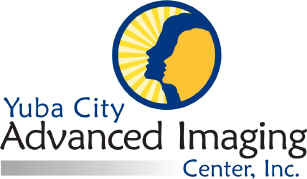 You will work in a state-of-the-art outpatient imaging center with fully implemented PACS and RIS. ARRT and CT certification or eligibility is required. CT experience would be would be a very helpful. 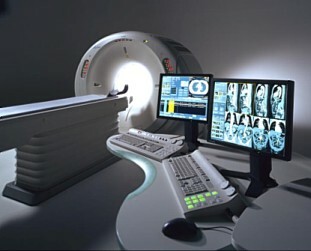 We will consider offering CT and MRI cross-training for the right candidate. We offer an excellent compensation package and a fun and rewarding work environment. 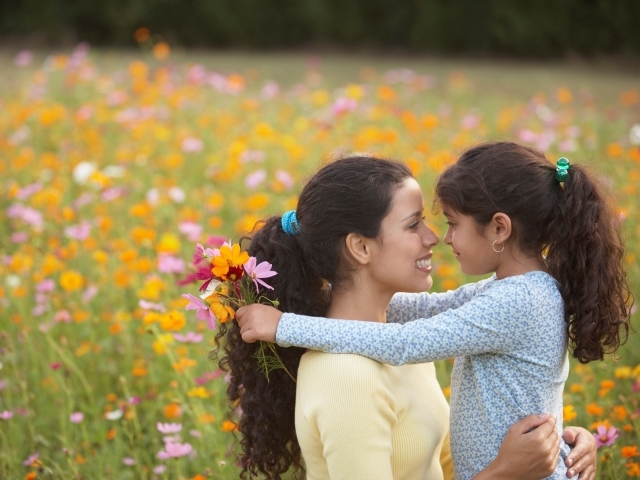 We will provide you with what you need to perform your best work in a supportive and happy out-patient environment. The position is Part-time with benefits (Paid Time Off, Holiday pay and retirement benefits) or Per Diem. There is future potential for a full-time position. Mammography Technologist: You will perform high quality digital screening and diagnostic mammograms and assist Radiologists with breast interventional procedures (including stereotactic biopsies) utilizing Dimensions mammography machine, the latest cutting-edge technology from Hologic. You will be responsible for performing QA/QC tests and maintain compliance and accreditation with MQSA, State and ACR requirements. You are required to be certified in Diagnostic Mammography (ARRT Registered or eligible and CA State licensed) and have previous experienced in breast imaging. Must be CPR certified. Having knowledge and understanding of ACR, State and FDA regulatory requirements is preferred. Ability to perform other imaging modalities would be helpful but not required. We are looking for a technologist who loves working with patients, has excellent communication, interpersonal and problem solving skills. We will provide you with what you need to perform your best work in a supportive and happy environment. Part-time position or Per-Diem. Compensation Package: Competitive salary; Medical/Dental benefits, Life Insurance; and Retirement Programs including 401K/Profit Sharing. Radiologic Technologist: Part-time or per diem positions; future potential a full-time position. This position will provide you with training in other modalities. You will work in a state-of-the-art outpatient imaging center with fully implemented PACS and RIS. We will provide you with what you need to perform your best work within our fun and supportive environment. We are looking for a technologist who loves working with patients. We offer an excellent compensation package with benefits. Apply for this great position today! Part-time with benefits or per diem. Medical Receptionist: Responsible for answering phones/scheduling and confirming appointments; checking patients in/out; maintaining office supplies inventory; keeping office equipment operating; preparing medical reports and scanning documents. A 1-2 years experience in medical industry would be very helpful. Excellent computer skills and knowledge of Radiology Information System (RIS) is a big plus! Must be detail-oriented with a professional attitude, great communication skills, and understand the importance of quality patient care.​ You should be enthusiastic, very personable, and friendly! Full-Time or Part-time positions.